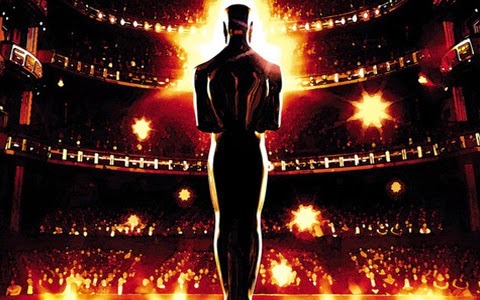 The animation Oscar nominations for 2015 are in, and they contain some surprises. I predicted that Irish eyes would be smiling at Oscar time, but for another movie than will be under consideration (omitted was animated short "Coda," which shockingly wasn't even nominated). In any event, these nominations still show that Ireland is moving forward steadily in the world of animation. Four out of the five nominations for Best Animated Feature were on pretty much everybody's list. The interloper is "Song of the Sea," produced in Ireland, which is becoming a hotbed of animation talent. Tomm Moore of Big Farm is the director/writer of this charming feature which has Brendan Gleeson and Fionnula Flanagan playing the leads. It is an engaging play on Celtic mythology that follows on cult favorite "The Secret of Kells" (2009), also by Mr. Moore among others. Naturally, everybody is talking about the omission of "The Lego Movie." On a financial basis that film swamped "The Song of the Sea," but, let's face it, "The Lego Movie" was just another toy movie made by insanely creative people. Toy movies like "The Lego Movie" or "The Smurfs" or what have you that, no matter how good, seem like nothing but giant product placements have trouble with the Academy voters. Also, the big studio films weren't all so wonderful that they could crowd out some very charming smaller films, and the bombastic "The Lego Movie" was the odd man out. It also probably didn't help that "The Lego Movie" came out very early in the year, unlike all the others. As for the others, "The Tale of the Princess Kaguya" is an awesomely beautiful film and also a sentimental choice because of Studio Ghibli is winding down. "How to Train Your Dragon 2" from DreamWorks Animation has awesome animation, though the story is nothing special as it is a sequel, after all (the only sequel nominated). "Big Hero 6," well, you knew they weren't going to leave Disney out, but it is just an average Disney film (meaning very good work, but, let's face it, an average Pixar film would have beaten it). 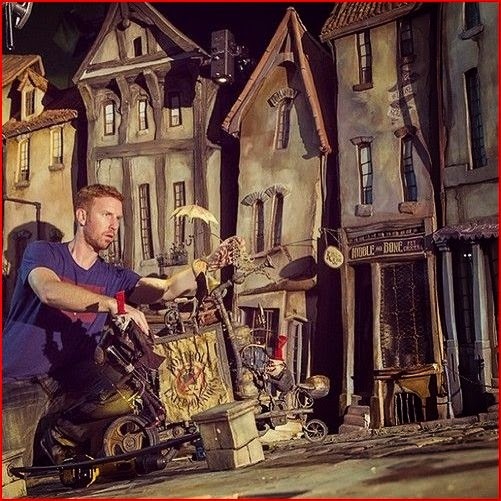 The real sleeper nominee, and the one that might just run off with the whole thing in a wide-open field, is "The Boxtrolls," which has superior stop motion animation and a charming plot that wisely focuses heavily on the animation, not the actual (rather pedestrian) story. "The Lego Movie" did earn a nomination for its original song "Everything is Awesome" by Shawn Patterson, which must be cold comfort to the filmmakers. Very, very tough to call this category this year. "The Boxtrolls" would be my choice. 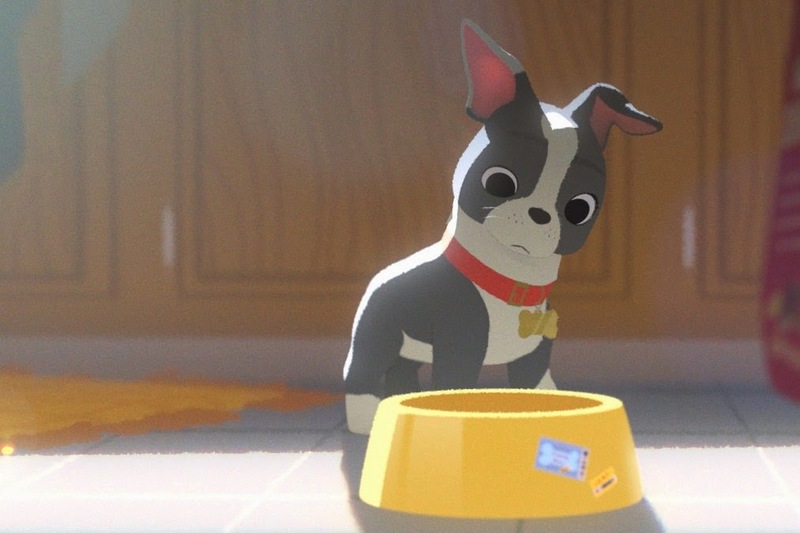 The Best Animated Short category was full of surprises. The only real favorite to get a nomination was Disney's 'Feast,' which has superior animation in its role as lead-in to 'Big Hero 6.' The animators really worked hard on this one, getting the shadows just right in a difficult setting. The shocker aside from 'Coda's' omission is that 'Duet' did not get a nod either. 'Duet' had sparkling animation from Disney veteran Glen Keane, who won for 'Paperman' a few years ago. That may have hurt him, along with the fact that the animation, great as it was, could have struck some voters as more of an exercise in animation than an actual mini-movie. So, the bottom line again is that Irish eyes certainly could be smiling on Oscars night - only for a different film than I thought. And that ain't too shabby for the animators in Ireland, to produce two quality films in one year like that.